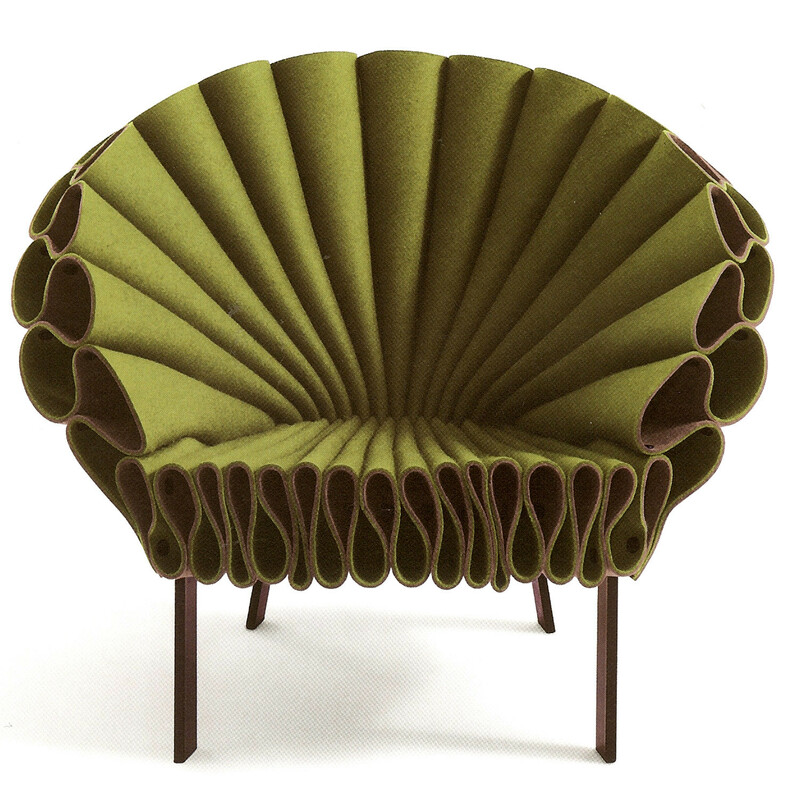 Peacock Lounge Seating is created with three crumpled sheets of felt in single or double colours, a soft material tightly folded that gently wraps over a metal base creating a robust yet comfortable easy chair without involving sewing, weaving or upholstery in the production of the piece. 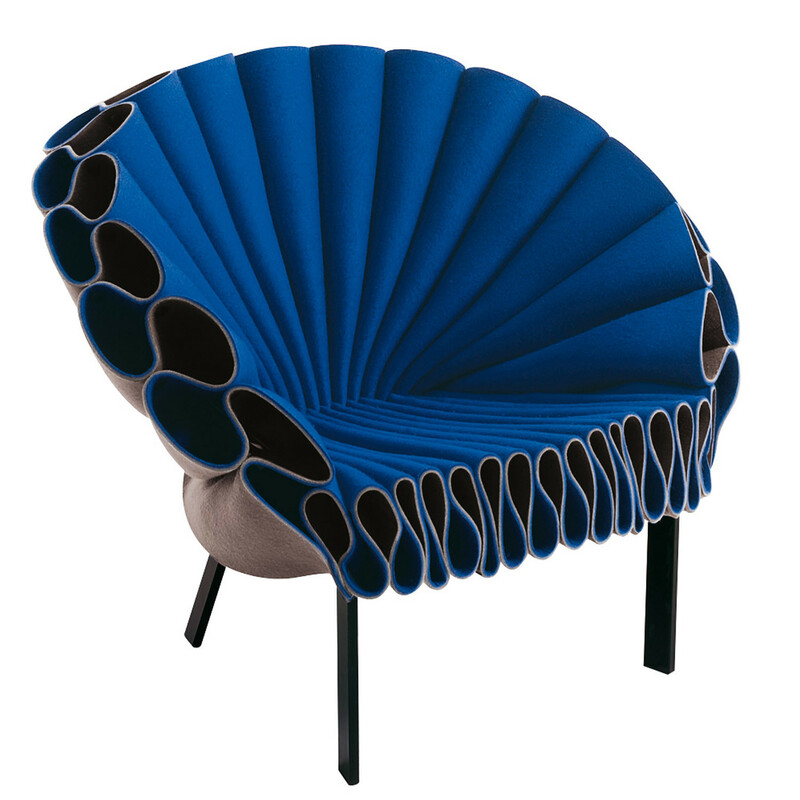 The back and the profile of the armchair mimic a peacock’s tail, hence the name of the product. 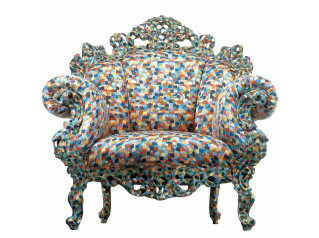 You are requesting a price for the "Peacock Armchair"
To create a new project and add "Peacock Armchair" to it please click the button below. 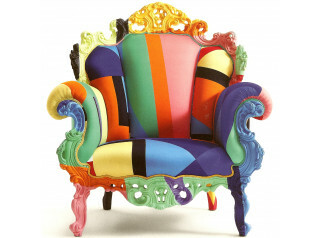 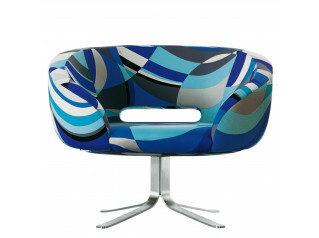 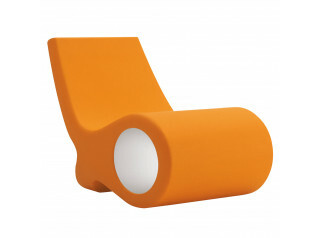 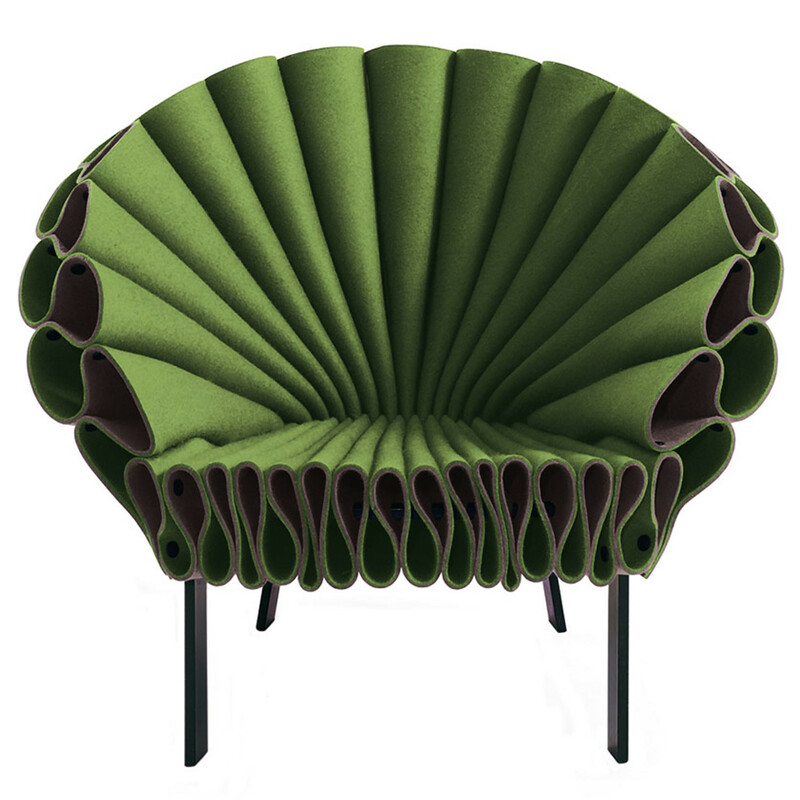 To add "Peacock Armchair" to an existing project please select below.